So much sadness yesterday. Now more than 24 hours out, we’re still beginning to let it all soak in. I was in bed last night at 9:30, with melatonin to try and make sure I’d sleep. But I kept waking up to the sounds we all heard yesterday in all those videos. This morning, making the kids’ lunches, getting them out to school, taking the Metra downtown, having time in my thoughts … what really struck me was the courage of the first responders. 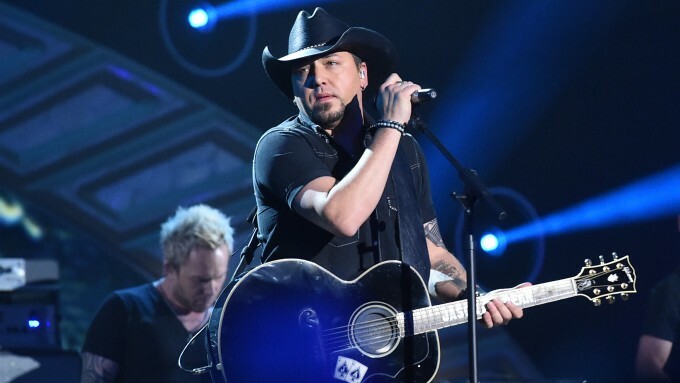 The courage of the country music fans who are just like you and me. Helping one another. In a place they were all excited to go to, for their love of country music. Just like you and I have done countless times in Chicago. I truly believe these words, for all of us. Lots of love from me to you. Again, for all of us. 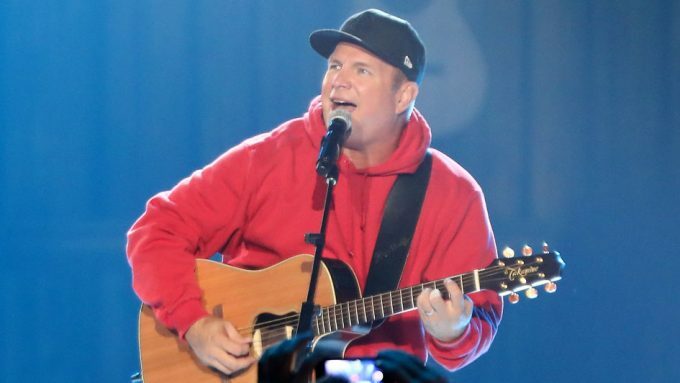 0 LISTEN: Garth Called Drew To Apologize For Breaking The Internet! When Garth Brooks comes back to Champaign for the first time in 20 years, a few folks want to go. Turns out they crashed the ENTIRE Ticketmaster system (and the whole internet too!). 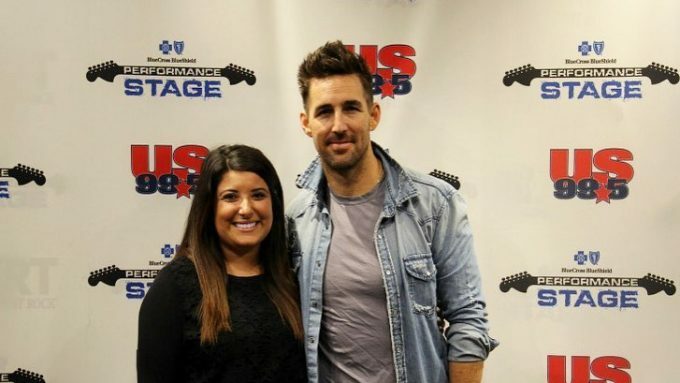 0 LISTEN: Jake Owen Calls Drew & Tina To Talk His Love Of Chicago, Elevator Selfies & More! 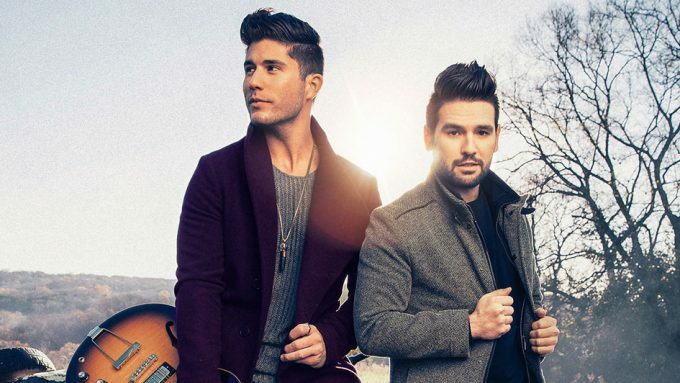 0 LISTEN: Dan & Shay Tell Drew Why They’re #Obsessed With Chicago! 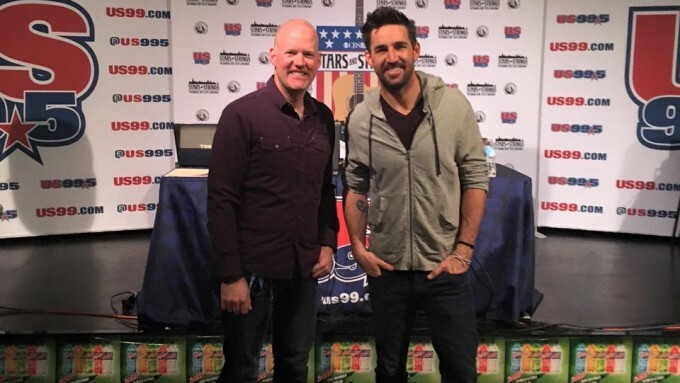 Jake Owen is a country superstar and we were so thrilled to see him back in US99.5 Country! He stopped by the show yesterday to chat about his daughter Pearl’s Halloween habits, what one piece of Chicago he’d like to have (if it wasn’t 1,000 calories), the recording process of his new album, why Chicago is such a special place for him & much more ::: enjoy below! 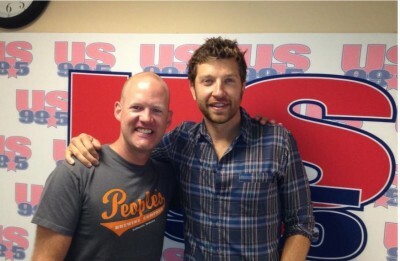 0 Brett Eldredge Calls Drew To Chat About Life & His New Album Out Today! It’s a great day when you pick up the phone and Brett Eldredge is on the other end ::: he dialed me up this morning to chat about “Illinois,” his new album out today! I asked him why he didn’t just call it “Chicago” (duh! ), plus we talked about his scary NASCAR experience, his tour with Thomas Rhett this fall, emojis, superpowers, and much more. 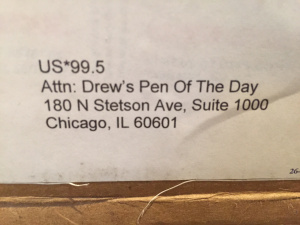 Such a great way to come back from the weekend with today’s #PenOfTheDay package, as it has a letter signed by every single employee (all 12 of them)! 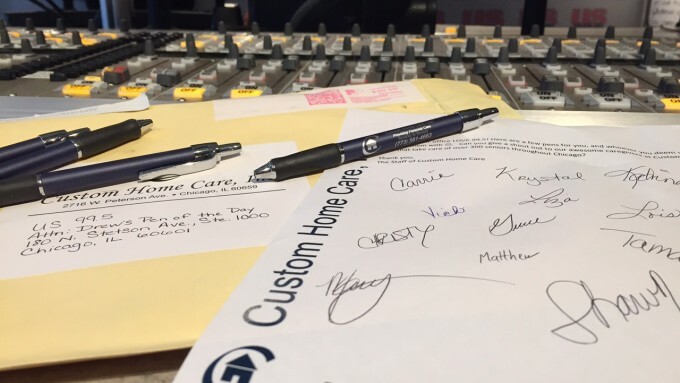 MAJOR love to Carrie, Krystal, Katrina, Vicki, Liza, Lois, Christy, Grace, Tamara, Matthew, Shawn & Mary at Custom Home Care in Chicago … they care for over 300 seniors throughout Chicago! Today’s #PenOfTheDay package is short, simple and to the point ::: one pen and two pencils, fitting that it comes from a teacher! 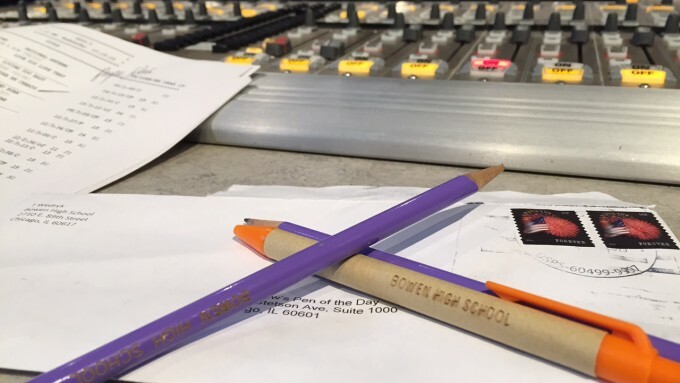 Huge thanks to Tim Wedryk from Bowen High School on the south side of Chicago, #THANKSforlistening! It took videographer Eric Hines over two years to film this time lapse of Chicago … it is three minutes of gorgeous brilliance. 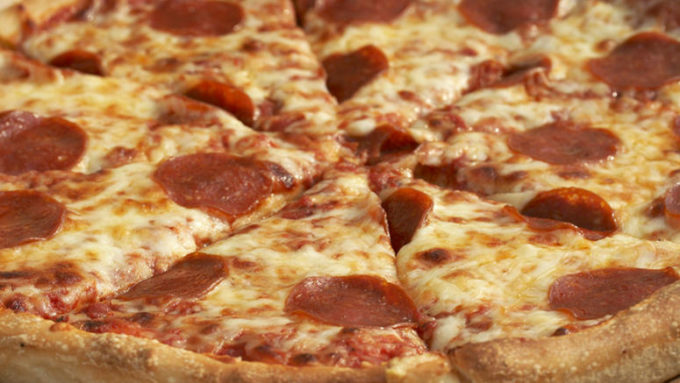 Enjoy it below and then tell me your favorite part too!